Welcome to the 4th Generation Jets Campaign! This campaign will be about the generation of jet fighters from the late 70's through the turn of the century. The campaign will run from 1 March through 1 September, 2019. 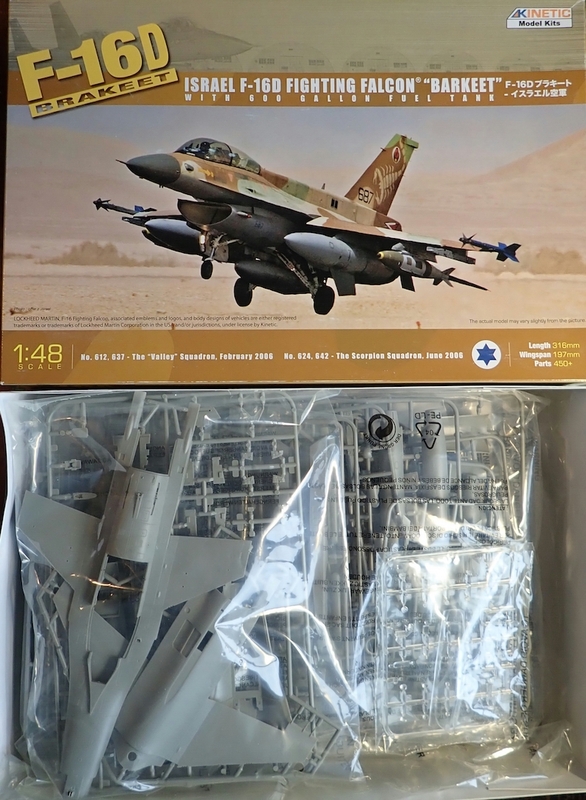 Looking forward to the builds of these sleek jets! 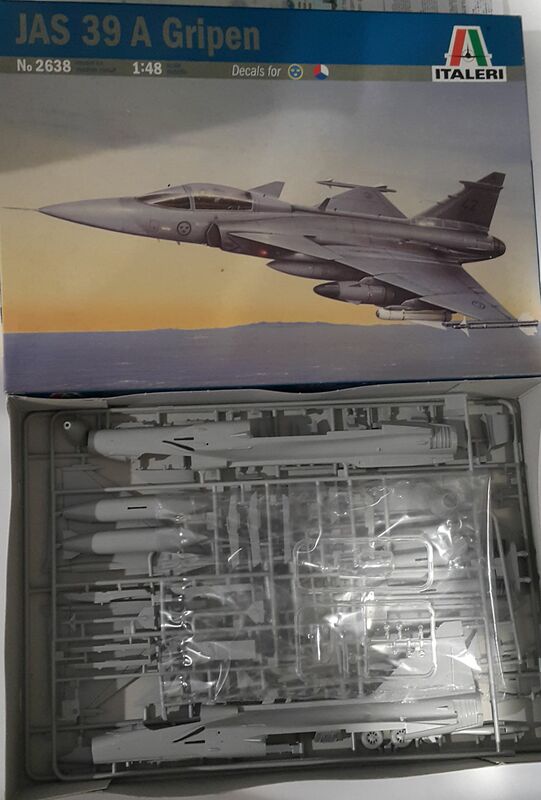 Still thinking about the 1/144 Dragon F-14 on a carrier deck. I think this is my 1st Kinetic kit. I've read from some reviews that there could be some fit issues, but probably (hopefully...) nothing too serious. Jolly Rogers 75th anniversary? Yes, please! cool choices for your builds fellas !! This will be my build. Made a start on my Gripen. First things first, preventing a tail dragger. Even with this amount of weight the CoG without weapons attached is still only just in front of the main landing gear. 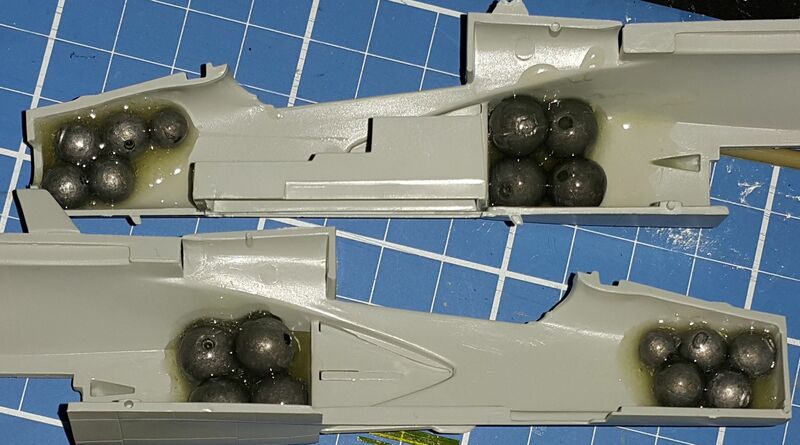 So once it was closed up I dropped a few more sinkers down through the fuselage to help out. Nice start so far, everyone! But no ribbon yet. Ideas? Fine start on the Swedish bird.